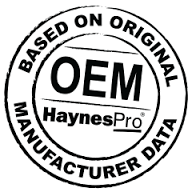 HaynesPro is Europe’s leading supplier of digital automotive data. 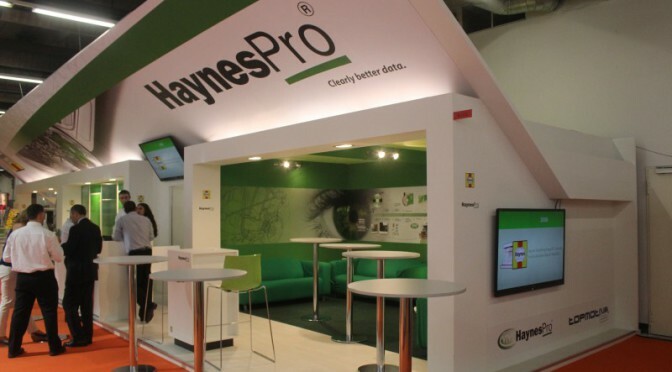 HaynesPro WorkshopData software for South Africa. 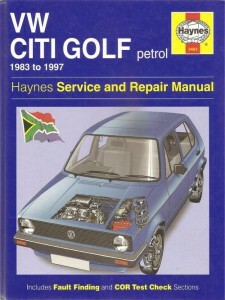 The Haynes Publishing Group has been supplying South African market, with their printed workshop manuals since the early 1970’s. 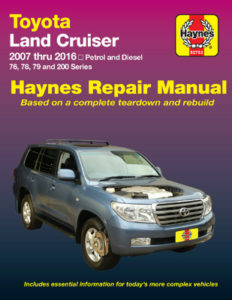 With the launch in 1995 of HaynesPro, they have served the automotive market with the latest technical data for cars, trucks and light commercial vehicles. HaynesPro is committed to providing independent workshops with easily accessible data to enable them to maximise efficiency and profitability. 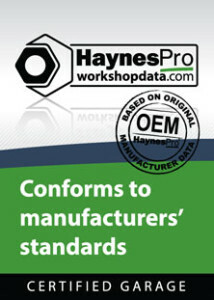 HaynesPro WorkshopData approved by MIWA (South Africa). Due to the above a special offer has been made for all MIWA members provide that they work through their MIWA area representatives. For more information, please enter the link below. MIWA members are requested to contact their regional offices should they require any assistance with regard to the HaynesPro software. 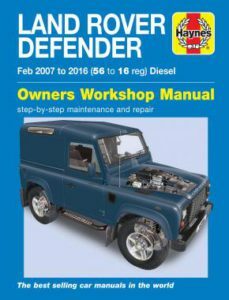 The HaynesPro WorkshopData has three separate car maintenance tools. Considered singly, the three modules are called Tech, Electronics, and Smart. Together they form the acronym SET. HaynesPro workshopData can be divided into three main Modules. They are listed below. Intuitive and essential technical information at the technician’s fingertips. 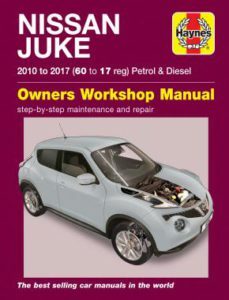 This electrical systems module includes VESA Mk II, a unique tool which guides mechanics to a rapid, precise identification of system and component errors. Reduces time spent on known issues by providing fixes sourced from manufacturers and industry specialists. Although the HaynesPro WorkshopData software packages can be sold in their European Format (see 1 to 3 below), most workshops have little use for the four (4) user licences model. 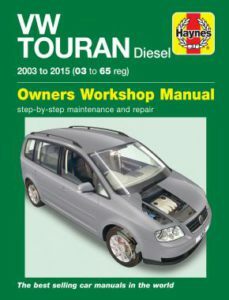 Any available workshop data package will only cover about 60% of the South African cars directly. This can be increased to about 85% if we identify models like the Toyota Tazz, as a Toyota Corolla etc. No Chinese cars will be listed eg. Mahindra. No Truck software is included in this package. 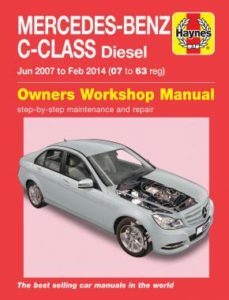 All interested workshops will receive a “free 7 day” licence in order to test the program, before purchase. 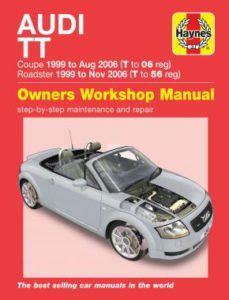 South African models will be added in the future, under the guidence of the RMI and MIWA. The “online licence” is an annual subscription product.